A day dedicated to thanking and honoring our teachers. Teachers’ Day aims to raise awareness of the importance of the role played by teachers all over the world. The responsibility for educating future generations is not a light one by any means, so show your support for these dedicated and important people not just on Teachers’ Day, but throughout the whole year. 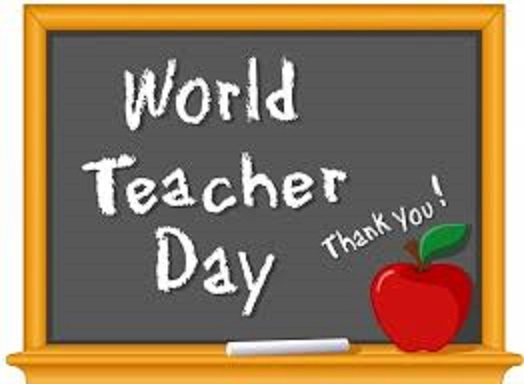 Thanking all teachers around the world for the education, love and everlasting teaching to get us where we are today.